Hope you are having a great week so far! 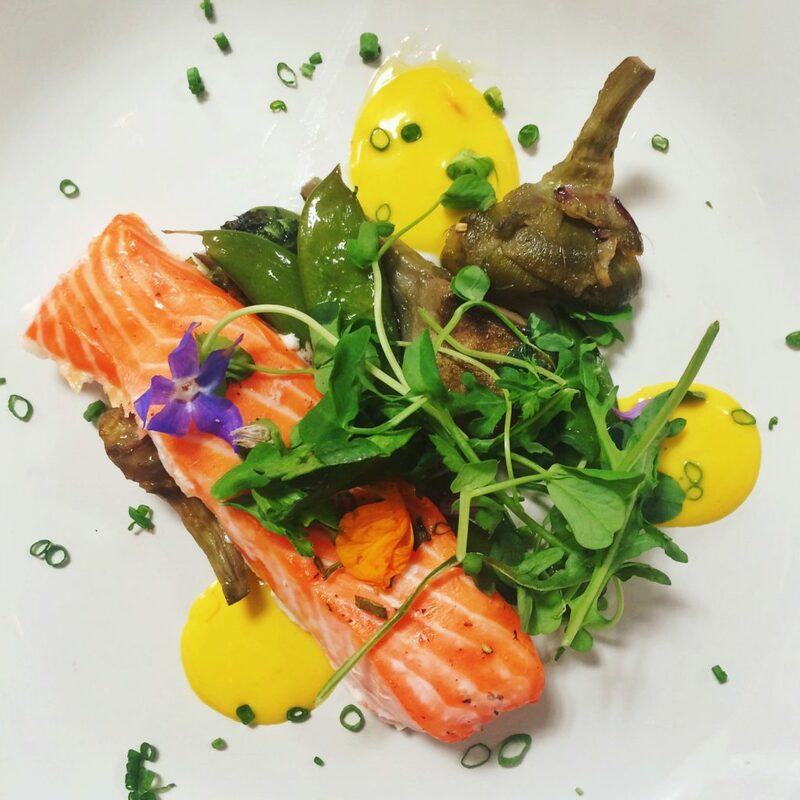 We wanted to share another amazing restaurant that opened in the Wicker Park neighborhood in Chicago during this past Summer! 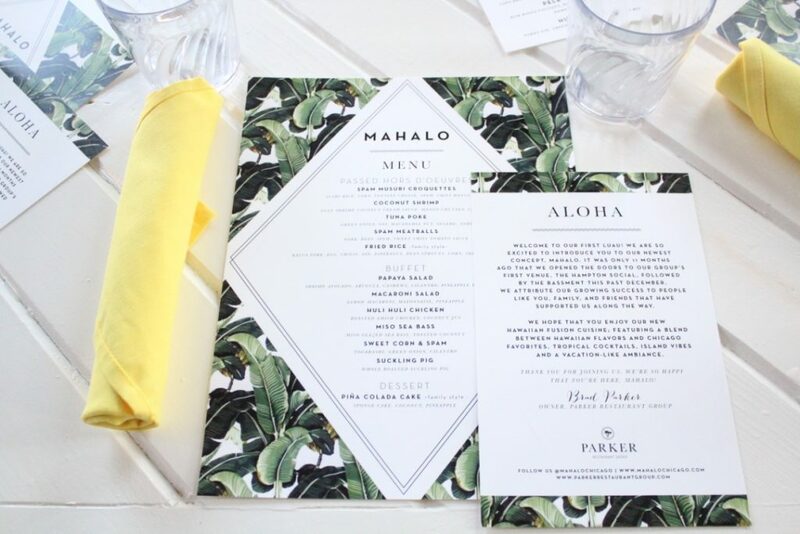 Yes, we are talking about Mahalo Chicago. 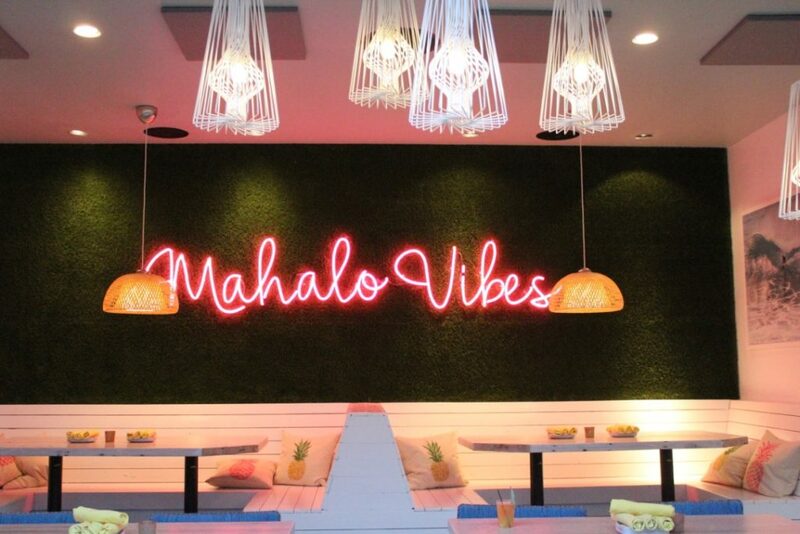 Mahalo is a multi-faceted New Hawaiian Fusion eatery. 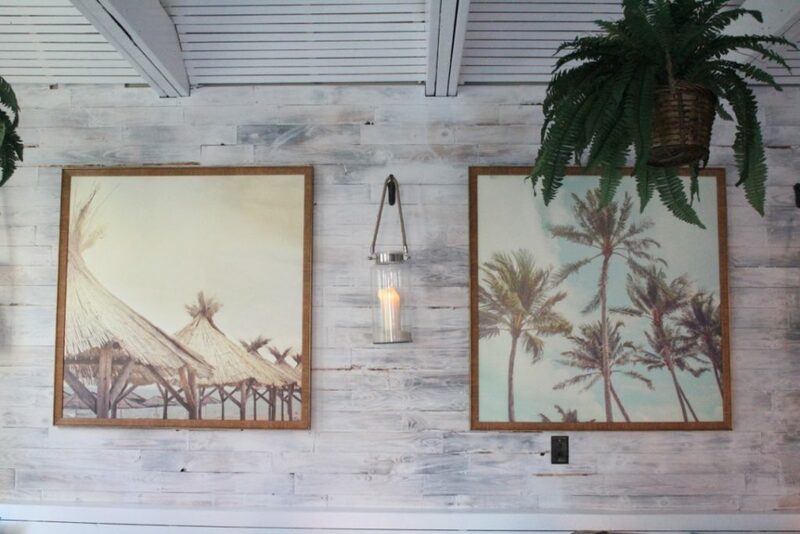 Their modern design and Hawaiian surf shack feel takes you away to an island paradise. 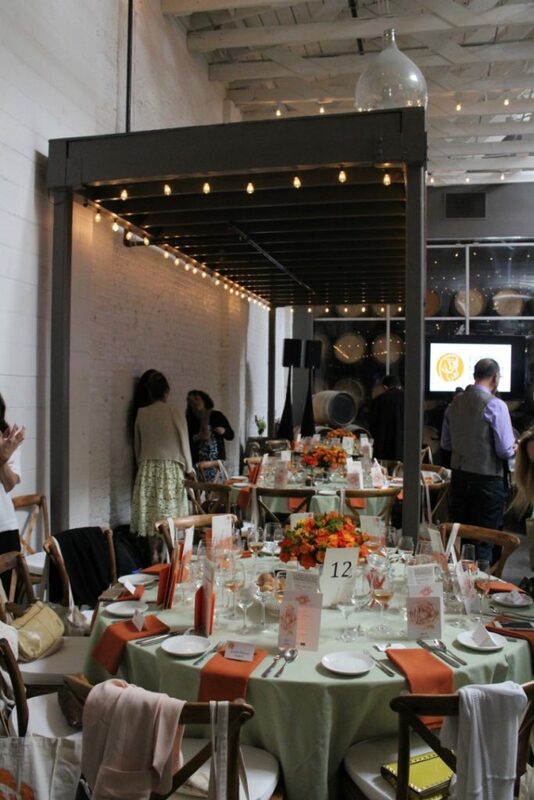 They have two levels with two bars, dining room seating, and a rooftop patio. 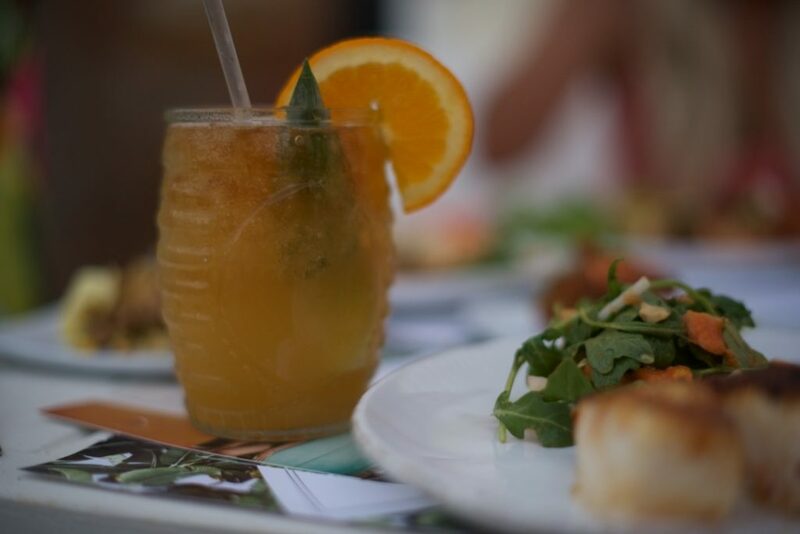 Their menu offers their very own take on Polynesian-Asian fusion cuisine served with a modern flair and their tropical cocktails are perfect for a Mahalo stay-cation. 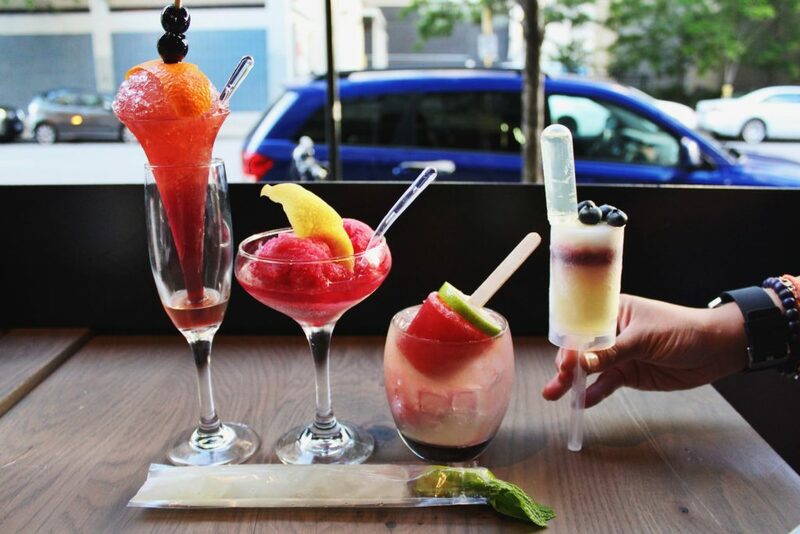 Seriously, cocktails are to die for! 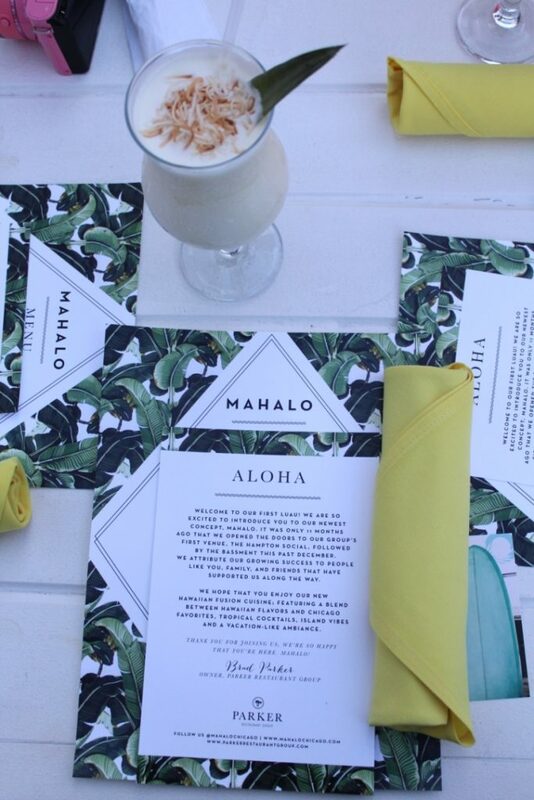 All these drinks and dishes have us craving Mahalo! What are your plans for the weekend? At the beginning of Summer Christine and Aimara from team tristinstyling visited Fremont Chicago for their Thursday happy hour and it was such a fun experience. It starts at 5 pm every Thursday and it goes until 7 pm. 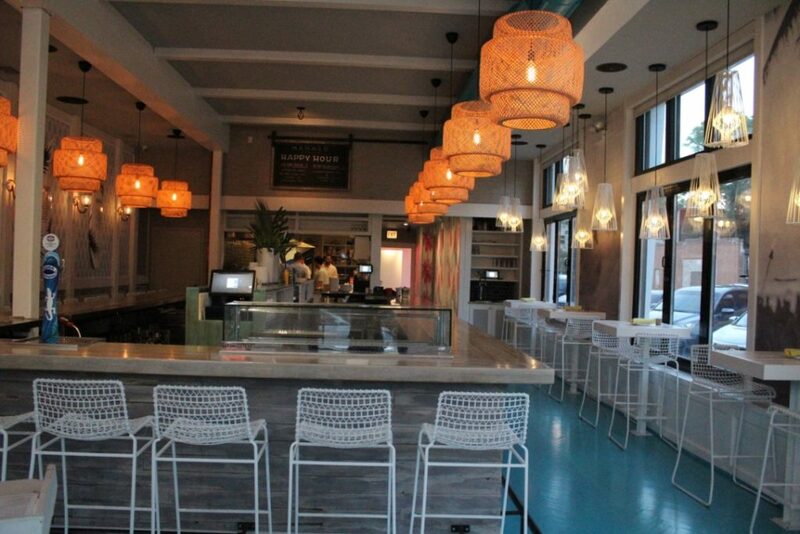 For $20 you have access to unlimited Oysters and Rose. What’s not to love? 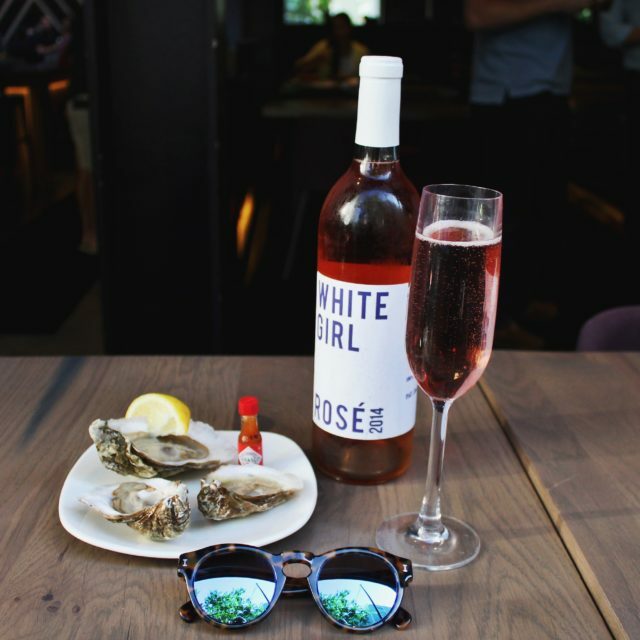 At team tristinstyling we love White Girl Rose and who doesn’t love a good Oyster bar right? 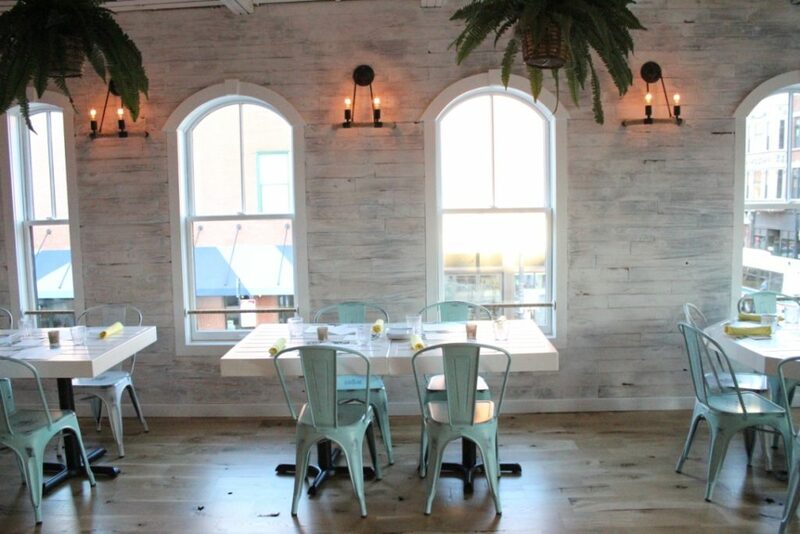 The restaurant opens its doors and windows for guests to enjoy the views of Illinois Street. Fremont Chicago is located on the River North area in Downtown Chicago. 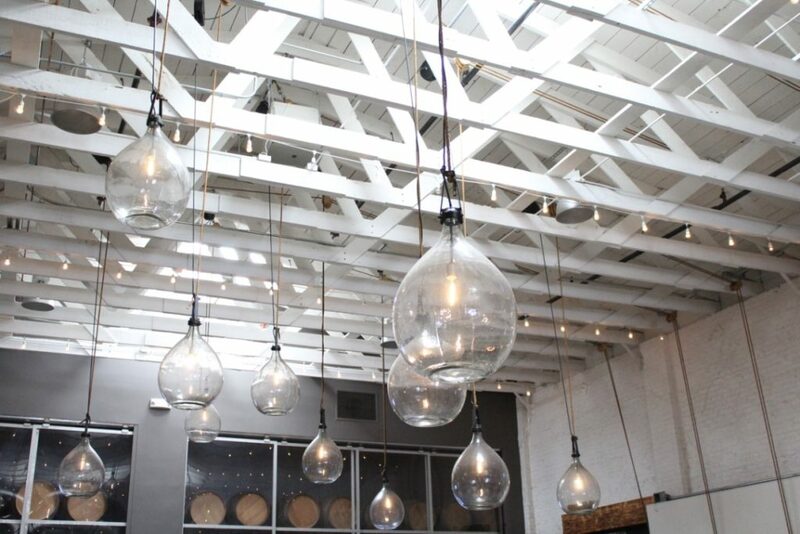 It’s a swanky, bi-level spot combining a modern American restaurant & craft-cocktail bar with a dance club. It’s the perfect place to spend a Summer evening. Team tristinstyling was very spoiled that day by trying other dishes and drinks too. 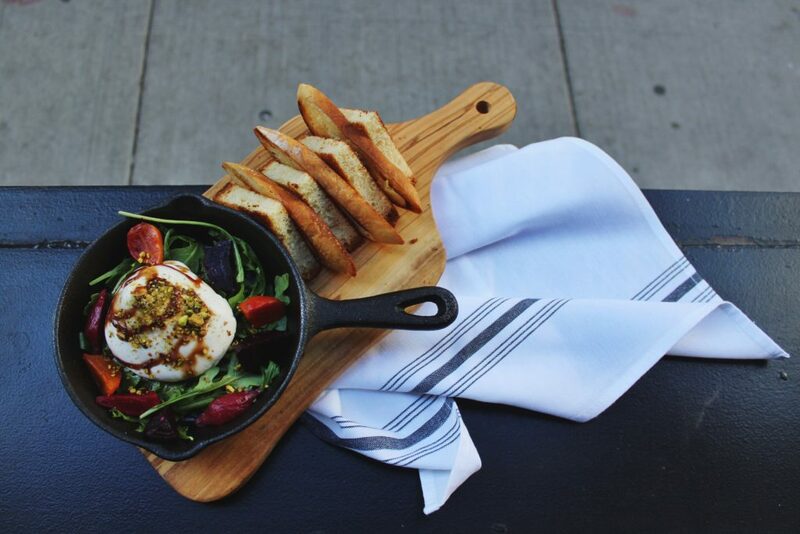 First we tried this incredible Californian Burrata & Spring Beets, served with arugula, pistachios and a grapefruit vinaigrette. 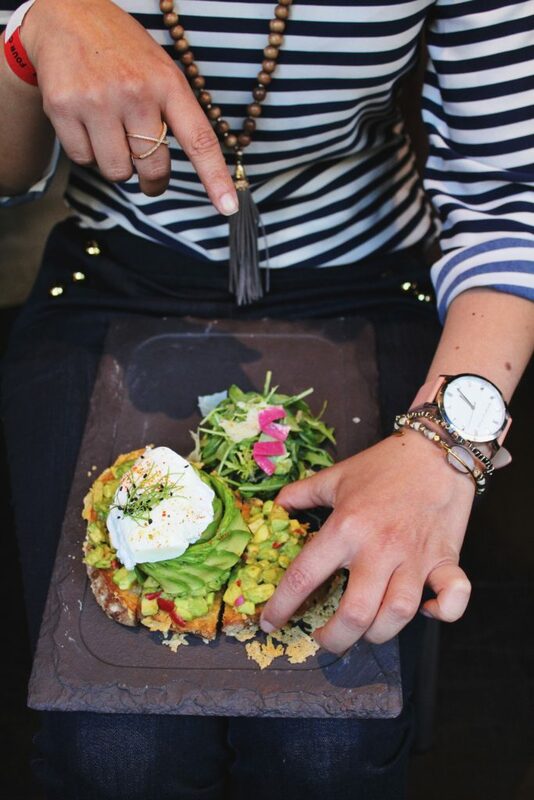 We couldn’t leave without trying their famous Avo Toast. The avocado is served on top of a parmesan encrusted sourdough with lemon, fresno pepper and micro scallions with a poached egg on top to add that final touch. 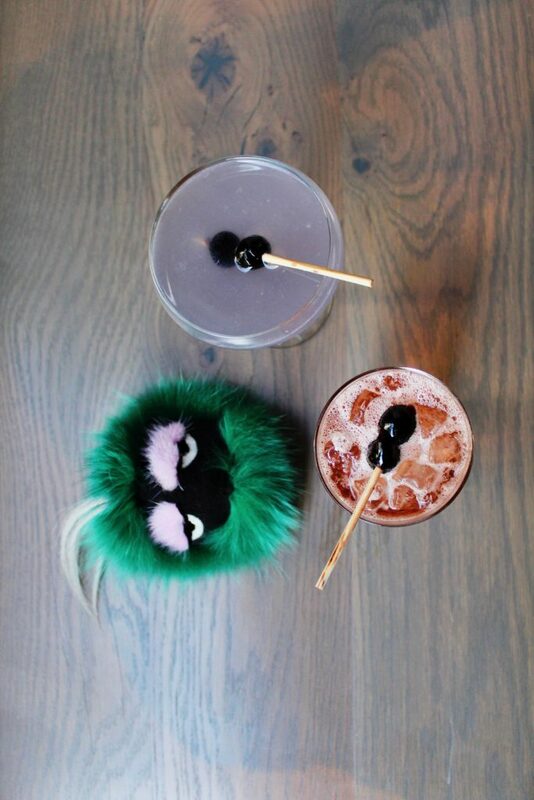 Last but not least; the drinks! 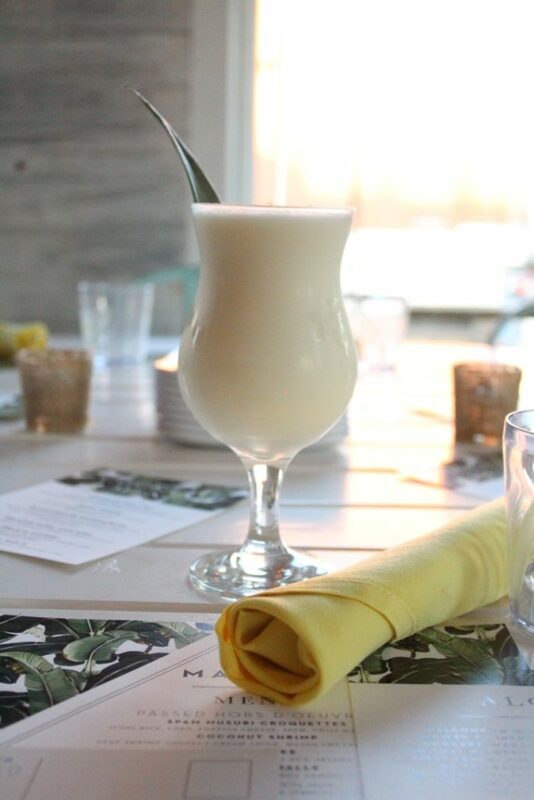 We tried the delicious White Girl Rose by Josh Ostrovsky (aka The Fat Jew), but after our first glass we decided to try out a couple of cocktails that were absolutely amazing! 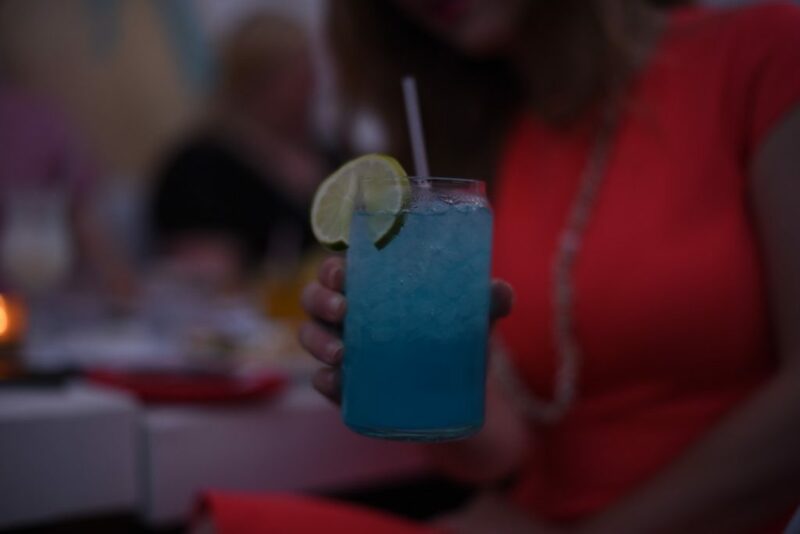 Like it wasn’t enough, we were offered to try a tray of cocktails called “The Brain Freeze”. Who was going to say no that? As you can see, we had our fun and can’t wait to go back! Hope you guys have the chance to check it out and let us know your thoughts! 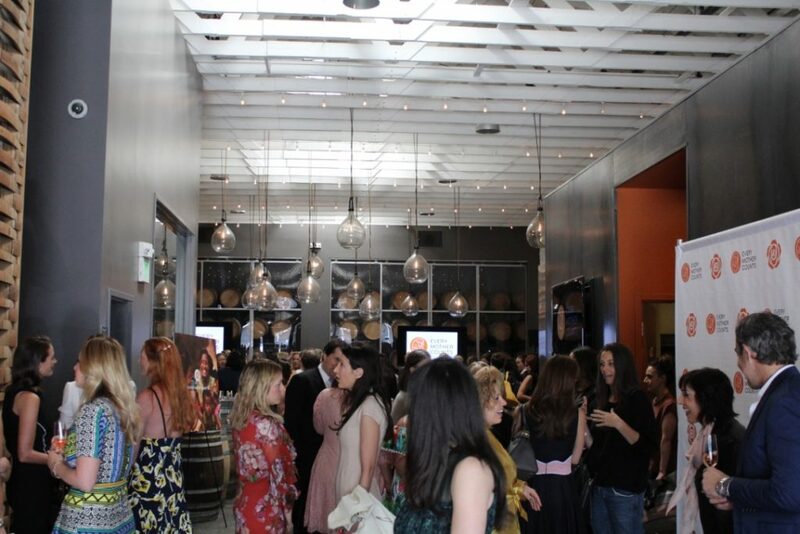 Way back in May, Team tristinstyling was lucky enough to live an amazing Style Experience with Nordstrom and Citizens of Humanity in Los Angeles and SF. If you haven’t read Day 1 already, we toured the Citizens of Humanity Showroom & Headquarters and it was so much fun! You can check out the entire post here. 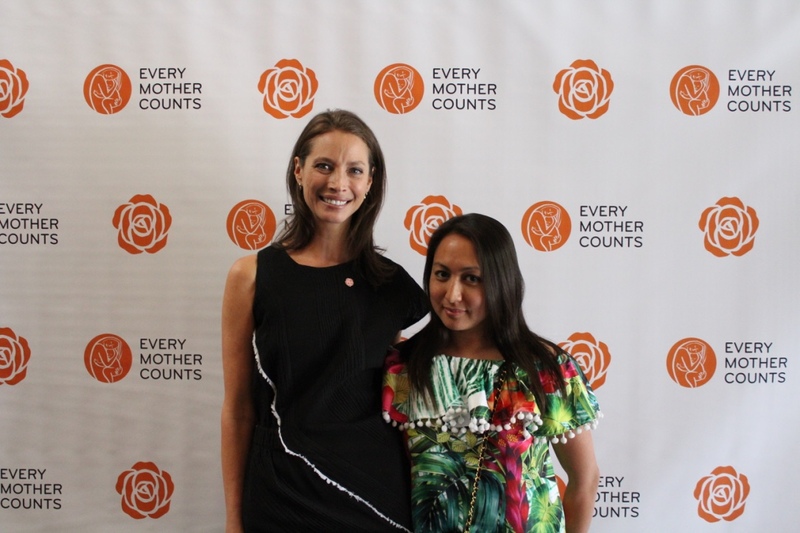 For day 2, we flew off to San Francisco to assist to a Luncheon organized by Every Mom Counts and it was hosted by the one and only Christy Turlington Burns. It was an amazing and eye opener experience to say the least. 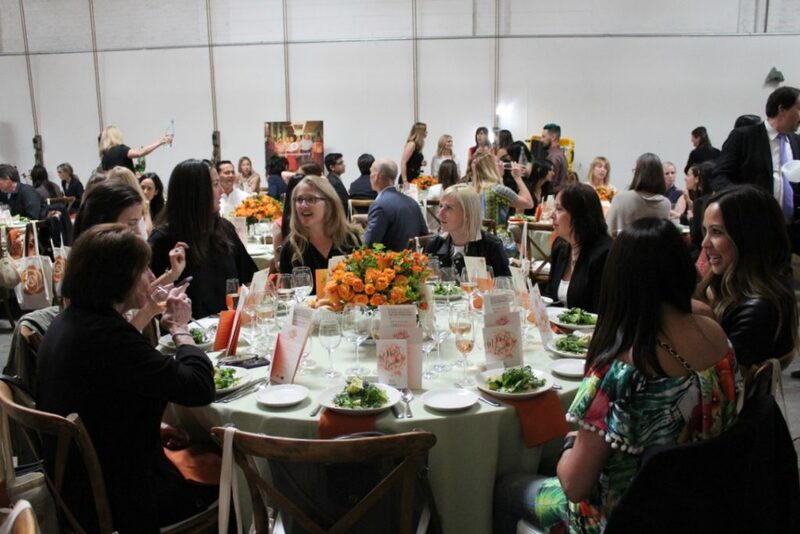 If you haven’t heard of this beautiful non-profit, you can learn more about their mission, vision and how to help by visiting this page. 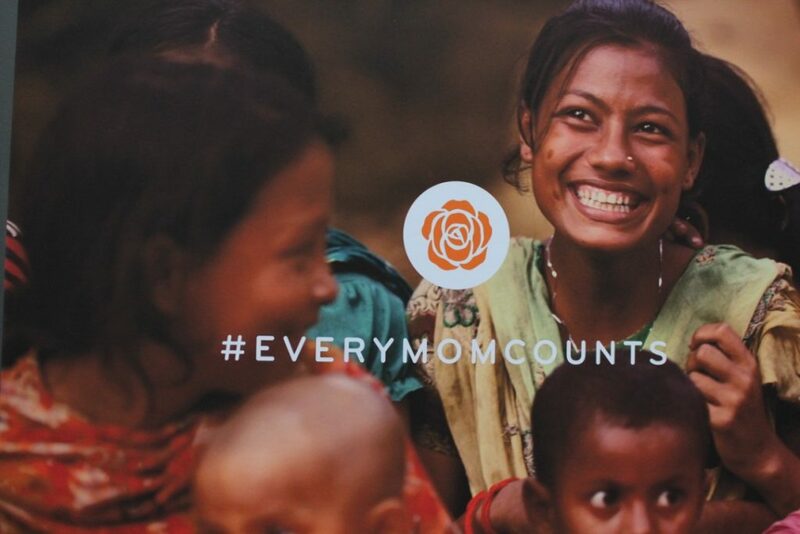 Every Mother Counts is a not for profit organization dedicated to making pregnancy and childbirth safe for every mother. 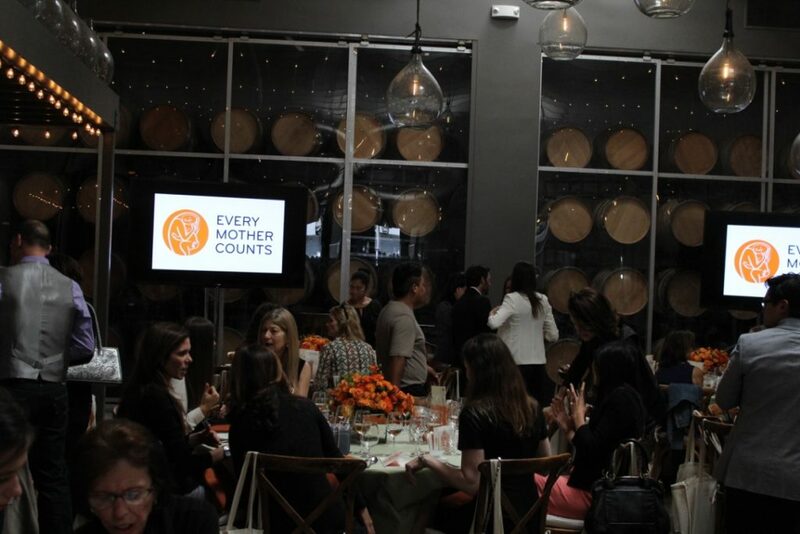 Their main goal is to inform, engage and mobilize new audiences to take action and raise funds that support maternal health programs around the world. 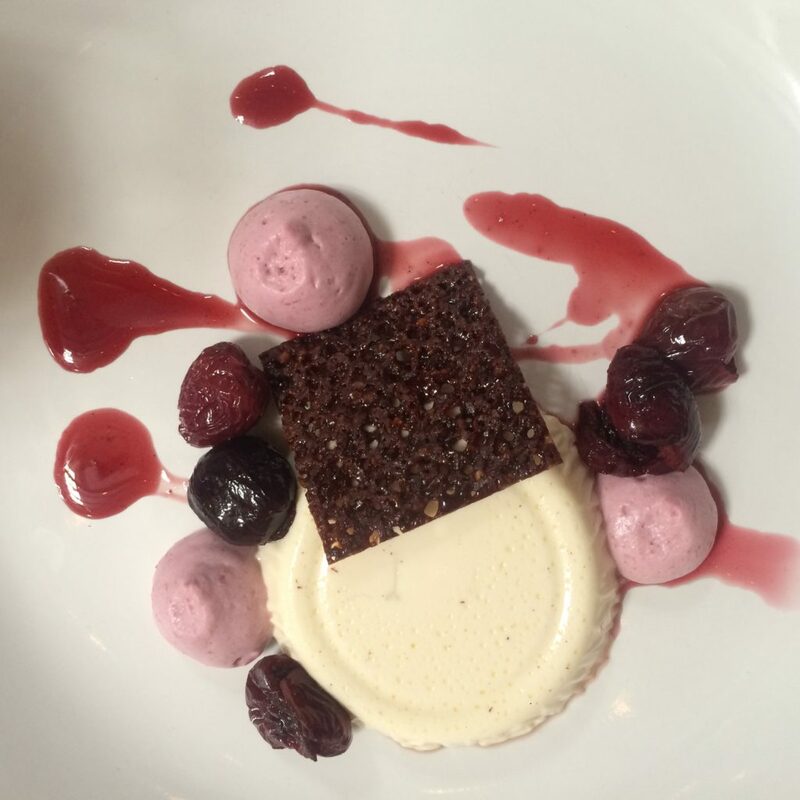 If this doesn’t have you drooling already, we don’t know what will!